There is a common misconception that plumbing repairs are hard to get by nowadays. That only holds true if you do not have any idea whom you should reach out to. 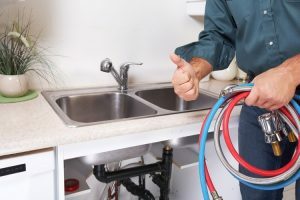 You must admit that it can be quite challenging to find a company that possesses all the qualities that you are looking for while providing the necessary plumbing services in Perth that you need to avail. Fortunately, Quality Plumbing and Gas is here to help you out with your plumbing issues. They are more than capable of fulfilling the tasks that you need to get done. In fact, they are the trusted name when it comes to both residential and commercial plumbing maintenance. Homeowners and businessmen alike trust the company with all the plumbing needs. They can provide installation services, repairs, plumbing layout designs, and they can even shed light on the different questions that you may have. Their knowledge on this specific field of expertise is all-encompassing. The great team that comprises the company is the key to its success. They have been in the plumbing industry for years and have gained the respect, trust, and loyalty of their clients. 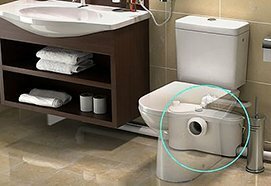 In spite of the fact that they already deliver the best Perth plumbing services, they never get tired of thinking up new ways in which they can improve their craft. They always strive to be better, especially since they are associated with the Master Plumbers association. They are required to deliver services that are at par or even better than the current industry standards. They continue to strive hard even with all the accolades that they have already received. They always want to ensure that their clients will get the service right when they are needed. All that you have to do is to give them a call. 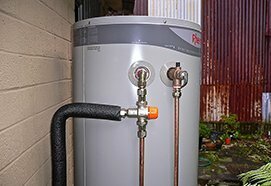 Since they have started their operations, there has been no need for clients like you to wait for extensive hours before receiving plumbing repairs in Perth. They offer emergency services and are always quick to respond to inquiries and requests. They value their clients’ time and understand that safety might be at risk especially when pipe leaks are involved. They have a reputation of being able to respond to your needs in a short matter of time. They have also invested in the training and skills development of all members of the team. 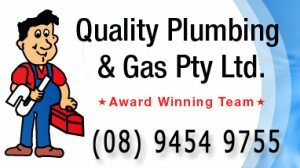 All of them have years of experience under their belts are and more than knowledgeable when it comes to plumbing services in Perth. In addition to the team of experts, they have invested in modern equipment that will aid them in doing better repairs and more accurate inspections. 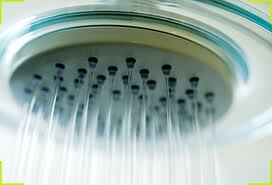 Even those who have just decided on buying their new home can greatly benefit from excellent plumbing maintenance. Those who own homes or buildings that are due for renovation work should also feel free to contact them. Reaching out to these professionals would help guarantee that the plumbing system that will be put in place is efficient, cost-effective, safe, affordable, and easy to maintain. You can let them know that you would like to avail a design or installation job and they will be right with you. Even if you do not really know what it is that you exactly need, they can provide you with assistance on understanding the services that you can avail. Leaky faucets and pipes, broken dishwashers, clogged toilets blocked drains and dirty sewers are now a thing of the past. You will also not be bothered anymore by leaf-filled gutters, blocked roof drainage systems, and very noisy water hammers. You should no longer suffer from having to try to repair everything on your own. It is time for you to bid farewell to these major inconveniences that you can certainly do away with since they can hinder your daily activities. 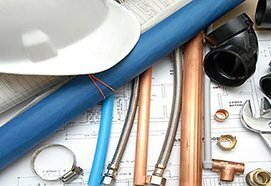 If you suspect that there are leaking taps or pipes that are in need of checking and repair, your Perth plumbing services team can easily handle that for you. 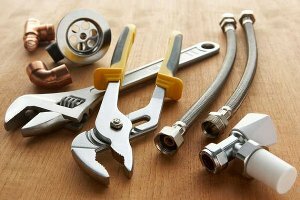 Even though you think you have the knowledge and expertise to handle such issues on your own, you should admit that professional plumber will be able to get the job done easily, accurately, and quickly. Getting them on board earlier can even bring to your attention the different damages that your home or office pipe system has that you have not even noticed yet. Long gone are the days when plumbers can only fix pipes and leaky faucets. You would be amazed at how much more they can offer you aside from plumbing. You can also seek out these professionals if there are any household equipment that need to be fixed. For example, you can call them up if you need your air-conditioning system needs to be checked. 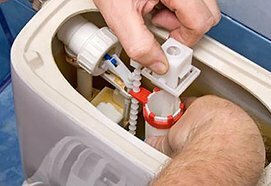 There is absolutely no need to contact a separate repair company because the plumbing experts can also do air conditioner repairs or installation for you. Can you imagine how convenient that would be for you? You only have to coordinate with a single company for all of your household repairs and needs aside from the plumbing maintenance in Perth that you want to avail. With all the great qualities and skills that they have, you would not be surprised that their clients continue to sing praises for the services that they received. The company is always highly-recommended, as you would see on the testimonials page of their website. 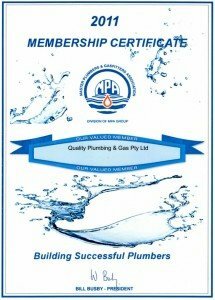 It is also a big factor that their Perth plumbing services are very affordable. You will surely be getting the most out of the hard-earned money that you are going to spend. You might even be able to consider it as a great home investment, especially since installations, repairs, and regular maintenance would be such a breeze once they start working with you. There is really nothing more you can ask since they have everything that you are looking for.